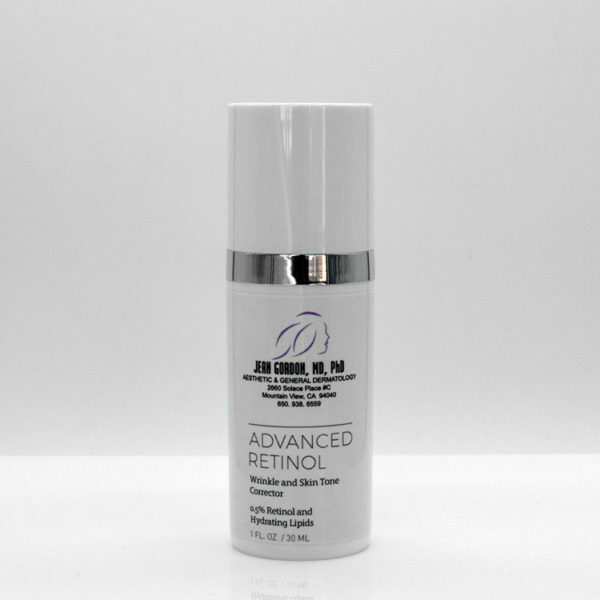 Concentrated anti-aging serum with retinol, phospholipids, and glycolipids. Visibly firms skin and reduces appearance of wrinkles and pores. Fade age spots and evens skin tone. 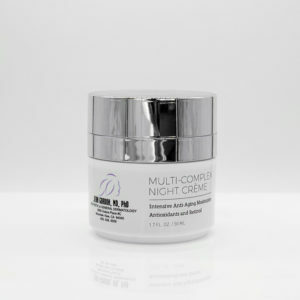 Lipid help restore moisture barrier. 1 oz / 30 ml. 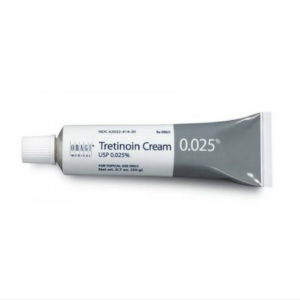 0.5% Retinol and Hydratig lipids.